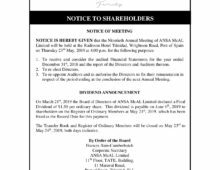 McEnearney Business Machines (MBM) is a division of the ANSA McAL Trading Limited, a wholly owned subsidiary and member of the ANSA McAL Group of companies. 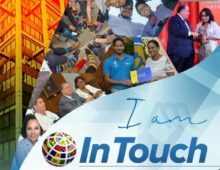 It was established in 1968 and operates out of Port of Spain. For over 45 years, MBM has been committed to providing high quality technology solutions that allow for greater efficiency and reduced costs for clients’ business operations. MBM provides state of the art products and technology through highly accredited partners that are tailored to meet the needs of each client. Our goal is to exceedingly deliver on our clients’ expectations with solutions that address the challenges of their day to day business operations. From the most comprehensive portfolio of cloud solutions, to the world’s #1 enterprise database, Oracle offers the choice and flexibility to meet customers’ business requirements. From office multifunction devices that fulfill diverse business needs to an extensive range of printers, toner cartridges and copiers, Canon offers a full range of office solutions that consistently deliver a higher standard quality of work. Extreme Networks delivers software-driven networking solutions that help IT departments everywhere deliver the ultimate business outcome: stronger connections with customers, partners and employees. 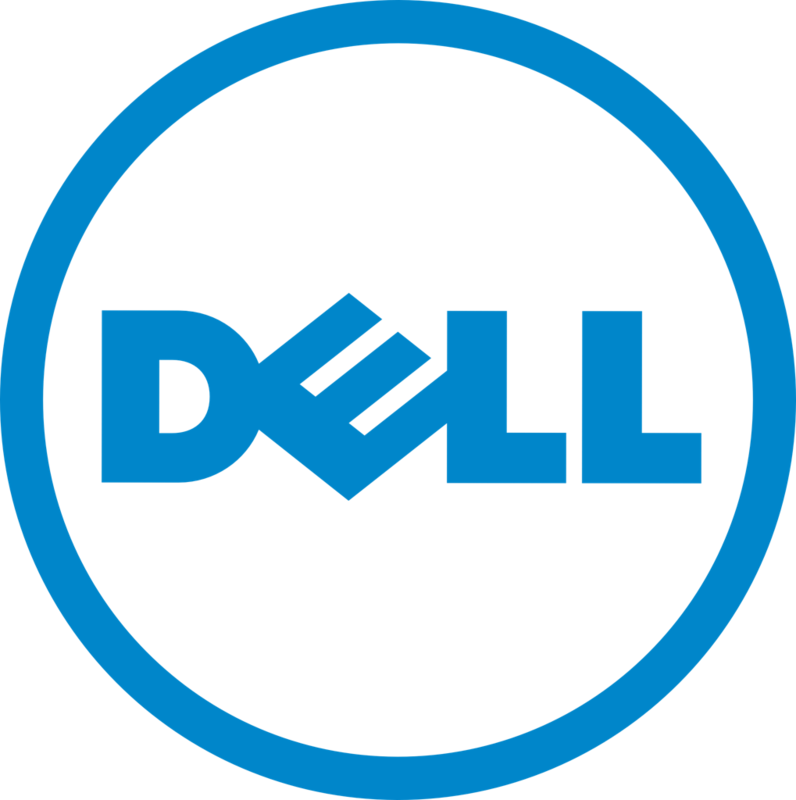 As one of the largest technological corporations in the world, Dell develops, sells and supports personal computers, servers, data storage devices, network switches and software. FireKing products come in a wide range of styles and sizes, but what they all have in common is the ability to help clients protect what matters. From fireproof filing cabinets to specialty safes, their office products provide the protection that businesses’ important information needs. IDEAL Krug & Priester is the leading manufacturer of business shredders worldwide. The IDEAL name is synonymous with high quality standards, proven reliability, exceptional durability, ease of use and high operational safety. Juniper creates innovative technologies that help customers connect their ideas, and compete and thrive in an ever changing world. They offer high performance network solutions and services that help customers connect to greater business value. 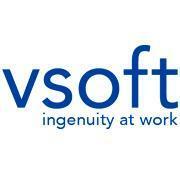 VSoft is a leading provider of banking and payment solutions to financial institutions of all sizes worldwide. 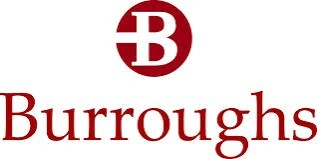 As imaging experts, Burroughs prides itself on a comprehensive suite of financial hardware solutions. Their range of products includes traditional desktop check scanners and full-page document imaging to Intelligent Safes and hardware and support for cash automation. MBM’s innovative suite of financial solutions assures for secure processing & operations in an area where confidentiality is the focus. 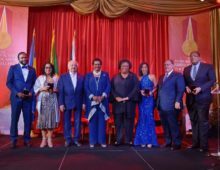 In 2016, MBM received an award from Canon Latin America for the highest achievement in sale of coloured machines in the entire Caribbean. 34 Richmond Street, Port of Spain, Trinidad, W.I.